Fr. 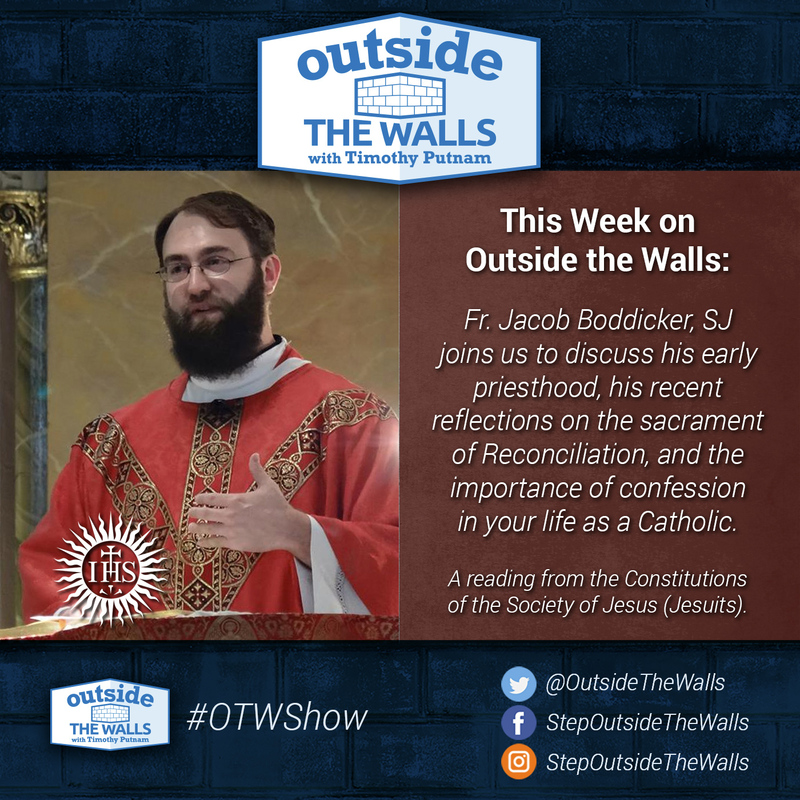 Jacob Boddicker, SJ joins us to discuss his early priesthood, his recent reflections on the sacrament of Reconciliation, and the importance of confession in your life as a Catholic. A reading from the Constitutions of the Society of Jesus (Jesuits).